Chicagoans gathered along the Chicago River Saturday afternoon to celebrate the grand opening of the expanded Riverwalk. 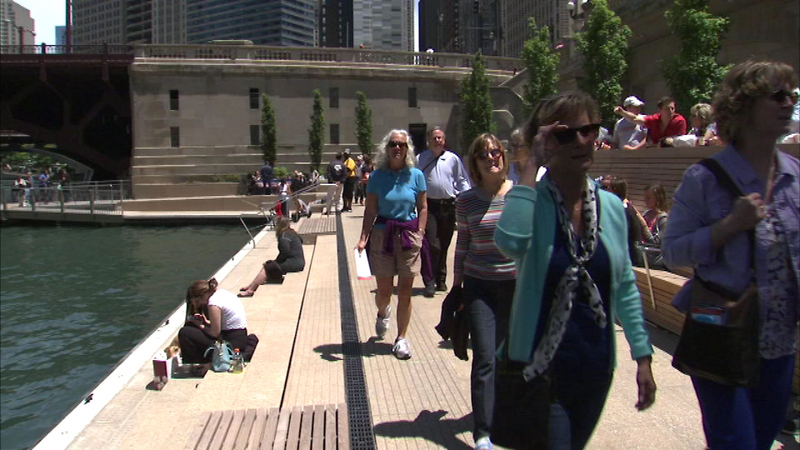 CHICAGO (WLS) -- Chicagoans gathered along the Chicago River Saturday afternoon to celebrate the grand opening of the expanded Riverwalk. The new area is now open between State and LaSalle Streets, featuring a dock for boaters, a cove for kayakers and new restaurants. 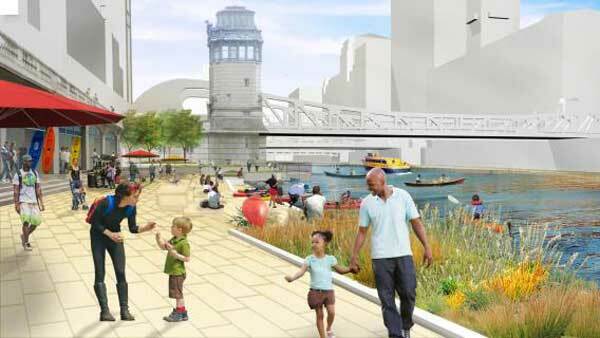 Construction for the final phase of the Riverwalk will begin this summer from LaSalle to Lake Street.